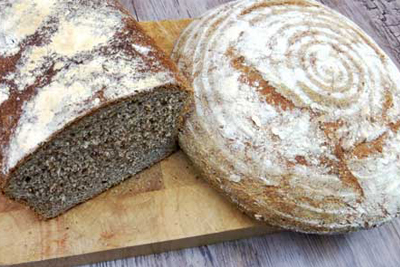 The day begins with coffee at 10.00am, followed by a step-by-step demonstration of a classic wholemeal loaf. Learn kneading techniques in a relaxed kitchen. As the dough rests you will have the opportunity to get a feel for different flours such as rye and spelt. You will also make a selection of different breads, including Focaccia and flatbreads. At the end you will sit down to sample some of the breads you made, before wrapping up your loaves to take home. This course would be perfect with an overnight stay. Why not book with friends have a tailor made session, combined with some walking on the hills? 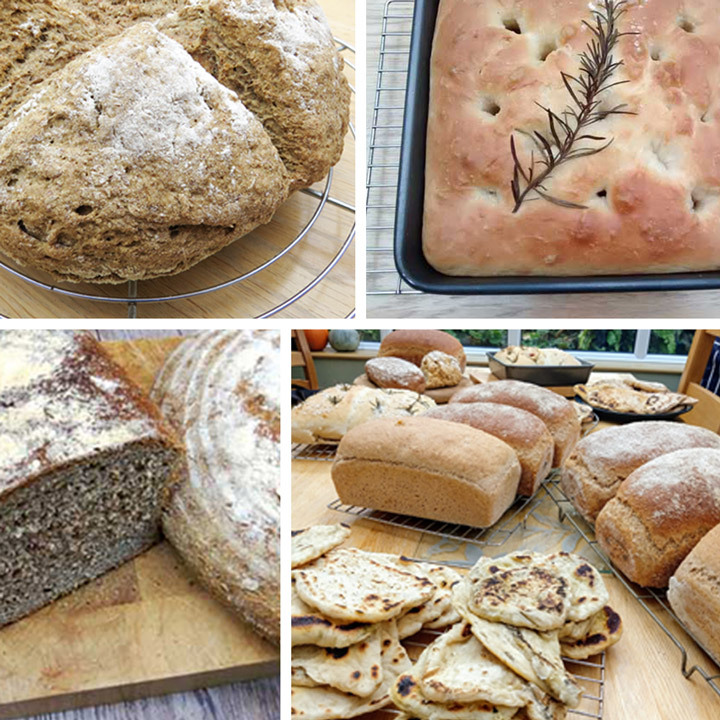 "Amazed by how many different breads we did in the time. Loved the focaccia!"